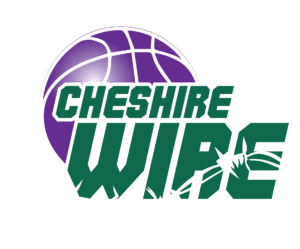 Cheshire Wire Basketball Club, in association with a Warrington-based clothing company Touchline UK has now launched a dedicated Club store where players and supporters can buy Cheshire Wire merchandise directly from the supplier as and when they require it. 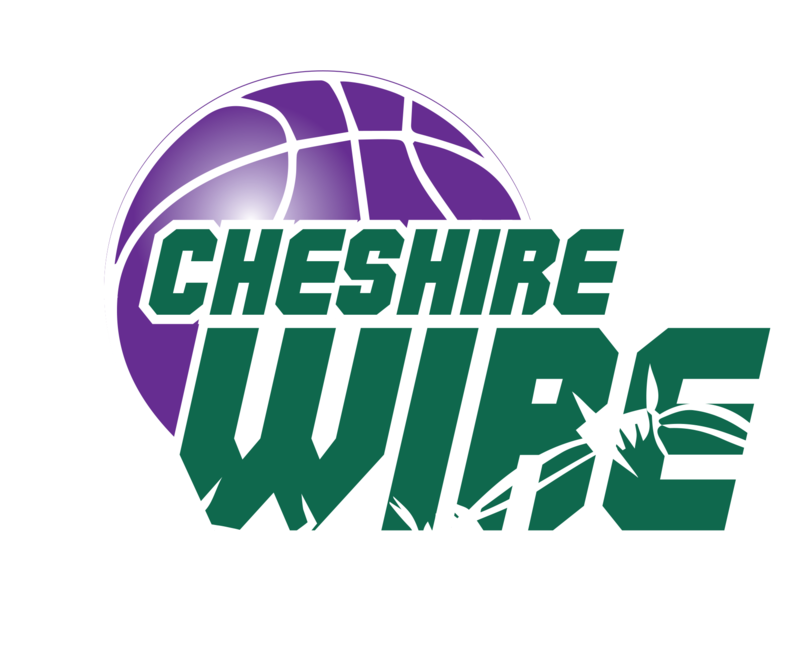 So far, there are hoodies, polo shirts and t-shirts available to buy in grey, black or green with embroidered Cheshire Wire logos or prints. It is anticipated, however, that more products and designs will be added over time. The items are easy to order and, for an additional cost, you can personalise your garment by adding up to three initials to it. The items can posted directly to your home, postage and packaging to be paid, or you can pick them up directly from Touchline UK in Warrington for free! So what are you waiting for? 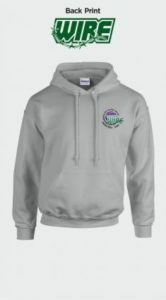 Click on the button below and visit our Club store today!